Namco Bandai Developing The Next Super Smash Brothers Under Sakurai’s Direction. Motorola Means Business As They Intend To Ban The Xbox 360 As Microsoft Rejects Settlement. Square Enix Became Awesome For One Minute, Then….not so much. Final Fantasy 7 Coming To The PC.. IN UPDATED FORM. So, How About That “Leaked” Xbox 720 Document? 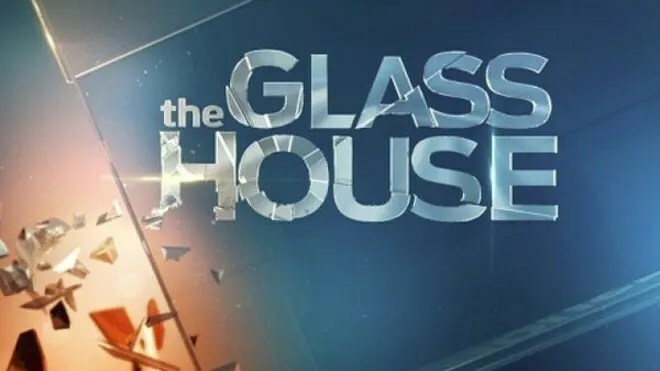 The Glass House: AKA The Sims in Real Life. Wow, groundbreaking television. I applaud you. The Top 100 Video Games Of All Time: According to G4 and Soulja Boy.